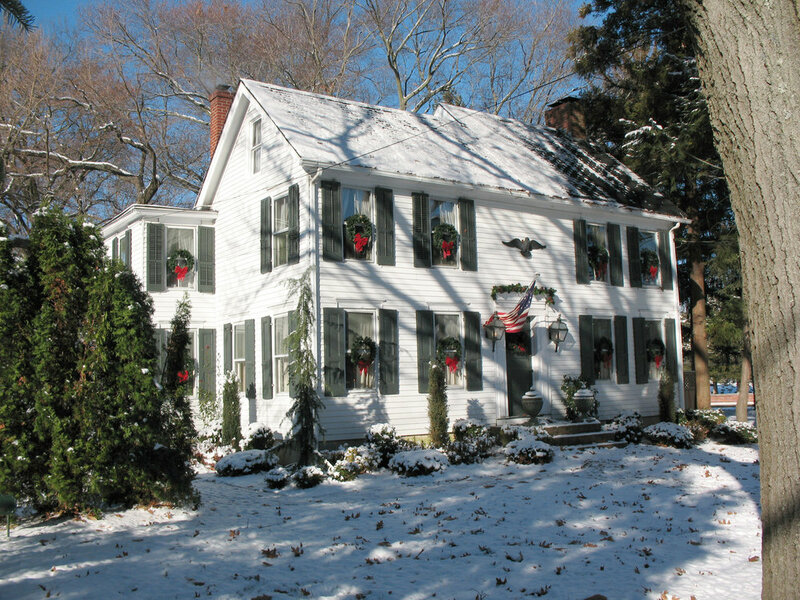 Visit Old Town Hall and Mullica Hill Homes decorated for the holiday season. Sponsored by the Mullica Hill Business Association. Click here for details.